Click HERE to read the DNJ coverage of Cameron Henderson’s state championship. 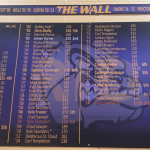 The final weekend of wrestling prior to the individual state tournament saw the Bulldog wrestling team send four to compete for a state title in their weight classifications. 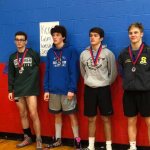 Cameron Henderson retained his region championship, while Brandon Leyva made it to state by being Region runner-up. Also making the trip are Daniel Derryberry and Kalee Sandberg. 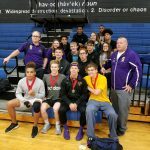 Congratulations to the Smyrna High wrestlers for coming out victorious in all 3 matches against LaVergne, Stewarts Creek, and Siegel. 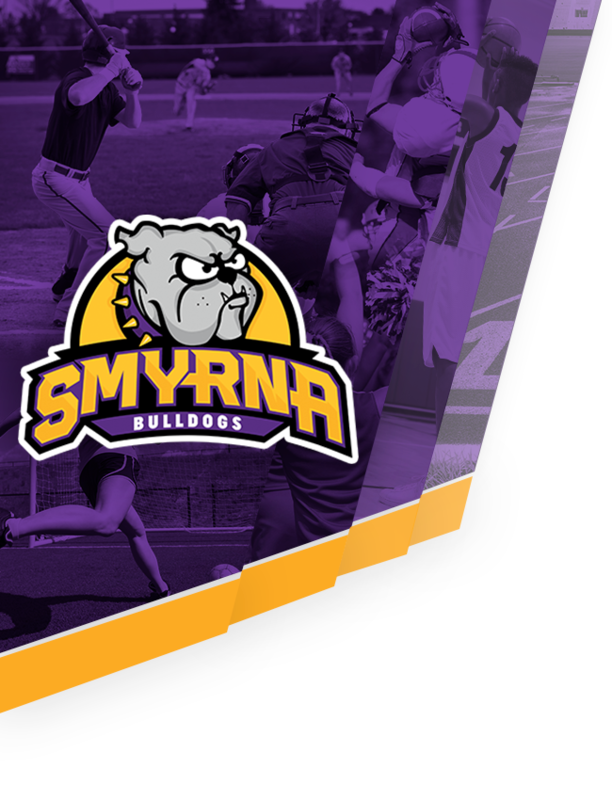 Great job Bulldogs! 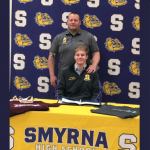 Congratulations to Smyrna High wrestler Camerson Henderson for placing 1st at the Bradley Central Invitational this weekend. 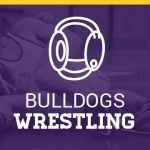 Cameron also recently reached the milestone of 100 wins in his high school career. Keep it up Cameron! 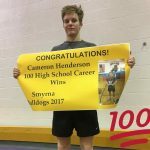 Smyrna High wrestler Cameron Henderson reached the milestone of 100 H.S. wins over the weekend. 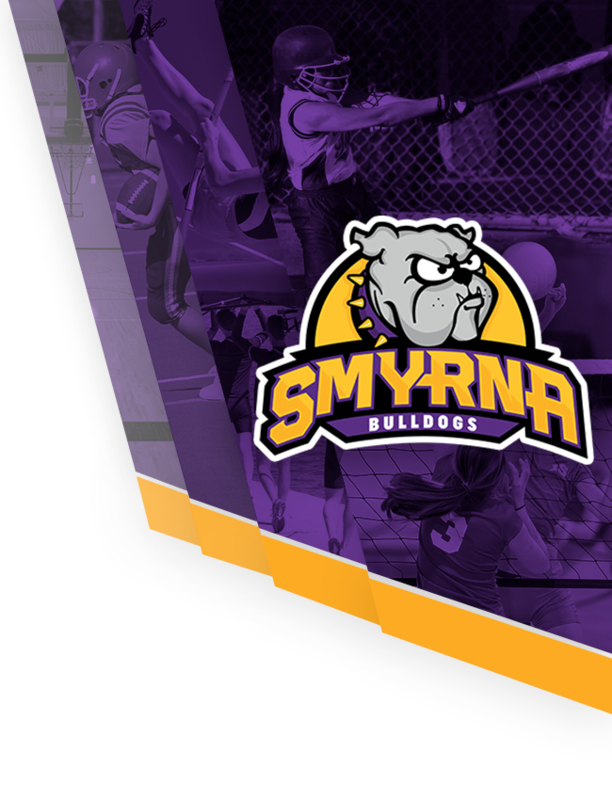 The Smyrna High wrestling team is off to a great start to the season with wins over Riverdale, Antioch, Franklin County, and St. Andrews Sewanee. They also boast a 2-0 region record at this point. 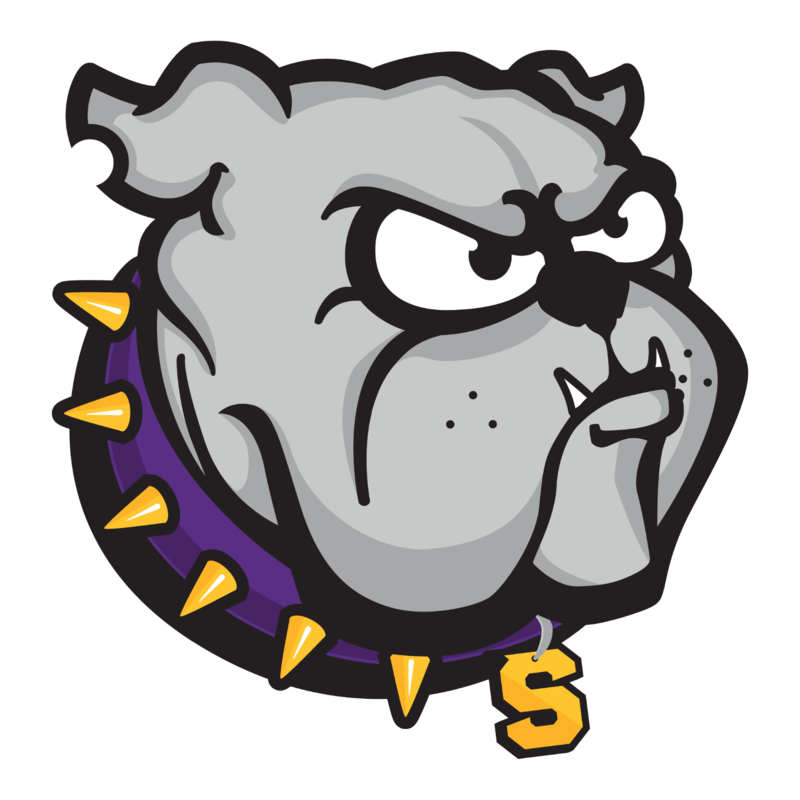 Great job Bulldogs!